He is very proud of his hands, my young colleague, who stops by my office on a regular basis. He comes at my calling when I am stuck, as I am so often, when I attempt to navigate the platform upon which we teach on-line classes. Jason is one of the experts, and he doesn’t so much tell me what I’ve done wrong as he commandeers my office chair and, like Merlin with silent incantations and divinations, fixes my mess while I play around on the iPhone. Last week he was proud of his hands. They were calloused. He presented them to me, palms up, when I asked how things were going, what he’d been up to. “This is what I have been doing”, he said, as if a quick glance at his hands was all the information I needed. He has been preparing his yard for winter, reseeding, aerating the ground, digging and raking and I am not sure what all. His calloused and blistered palms mark him as more than one of the men of the great indoors, and that is how he likes it. My own yard could use some tidying up before fall sets in, but I neglect it with purpose, and I don’t know why. 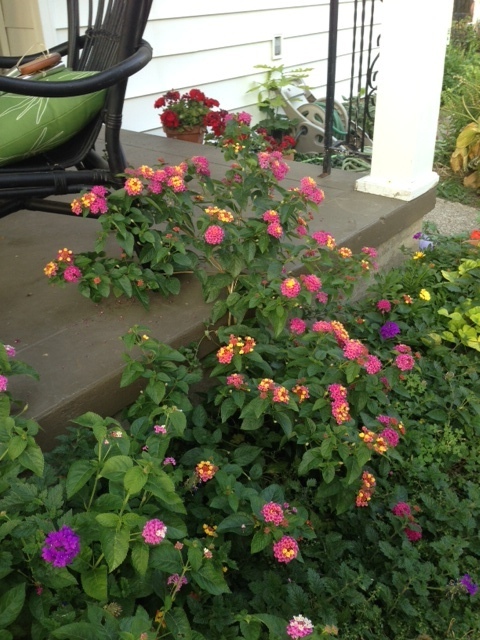 The flowers in my little English border are cranky and overly physical, the bully Lantana overwhelming her delicate neighbors. The garden phlox is spent, but hangs on like a beaten but determined boxer, all heart, with their battered heads drooping onto their chests. The chickweed and spurge have so completely integrated with my annuals that I quit pulling them out and treat them like filler, the baby’s breath in a bouquet. Broadleaf plantain climbs my capitata yews and I wince and work to convince myself that, really, it might be considered an ornamental. The impatiens are leggy, the gerbers dead on their feet, and my geraniums, which I have hopes of overwintering, have gone on a hunger strike or some such nonsense, and look quite dreadful. Blooming comes late to my yard. The tomatoes show up later than my friends’ tomatoes, regardless of how early I plant them. 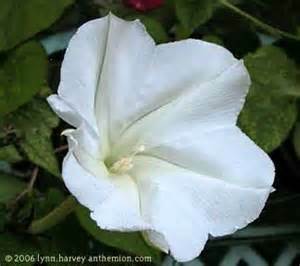 My pal, Alice, had pulled up her moon vine before mine deigned to join us topside to put on a show. I use this excuse to be in no hurry to clean up my garden, but really, I think it is sloth. Then, too, there is also something about pulling up living things, even though they have lost their vigor, will no longer produce. If a plant isn’t brown and rattly, I just can’t get rid of it. Even when I am sick of looking at it. I always think, just one more weekend and I will make ten gallons of pesto before I yank the basil. Just half an hour tomorrow and I will harvest the parsley, freeze it for winter, so as to astonish my guests with the freshness of my lasagne deep in winter. But those days come and go with no action and my yard looks like it needs a visit from the city. Or maybe it is the finality of the thing that gets me. Once I clean up my garden I won’t smell dirt again for seven months. I will miss that. Then, too, the best part of porch life is all the green, in every direction, shot through with red, and pink, purple and yellow. An autumn porch is nice, but brittle in its way. There are times I wish I were a poet, because I admire them beyond all reason. Just as I sat down to think about this, a poem came across my desk that I wish I had the talent to write. In her poem, “Lines Written In the Days of Growing Darkness,” Mary Oliver has said with such economy and grace that with which I fumble. She gives us this these bookends, with such loveliness in between. 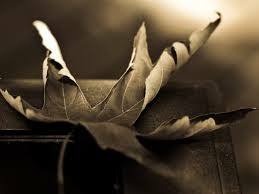 We need our poets most in autumn, I think, to see us through the winter. Very nice post! I really enjoy the fall! The garden is beautiful! thank you for your comment, Natalie. I see that you are in the UK—perhaps my favorite place on earth—and your post is especially meaningful to me since no one, NO ONE does gardens better than our British cousins!